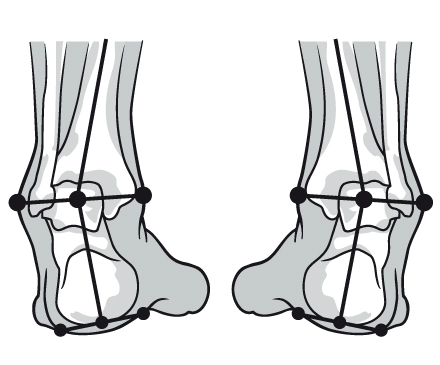 Supination is the natural movement of the foot as it rolls out during the gait cycle. As the foot rolls outwards, most of the weight is placed onto the outside of the foot and the arch is raised. Supination is a normal part of the gait cycle, which allows the foot to form a rigid structure for propulsion, however it can become harmful when it occurs for too long, at the wrong time or cannot be controlled, this is called over-supination. Firstly, look at your feet when standing. Is there a high arch on the inside of the foot? Secondly, look at your shoes. If they are worn on the outside of the sole, especially on the forefoot area, then supination may be excessive when you walk, run or exercise. And finally, we can assess your feet by the use of pressure plate analysis, this will give in great detail the time and pressures placed on the foot by external ground force reactions. Supination is the natural movement of the foot as it rolls out during the gait cycle progressing through inversion (sole of the foot turned inwards), plantar flexion (foot and toes point downwards) and adduction (toes pointing across the body) combining all three creates supination. Over-supination may have occurred since early childhood or may be the result of injury or over-use. 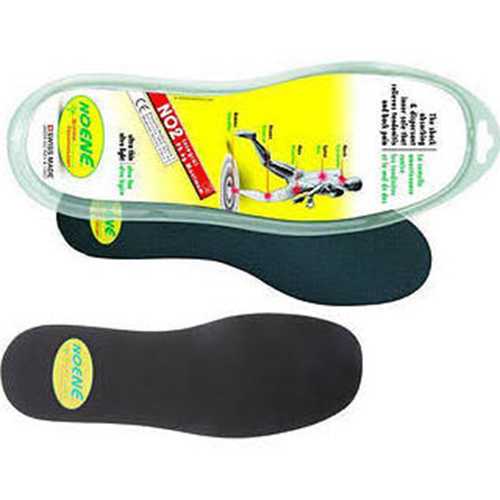 In most cases over supination, can be helped by the use of custom insoles fitted into your daily footwear. This can help to guide and support your foot, helping it to absorb shock better than before and reducing the high pressure points.